It’s exciting to think about friends in the Lord and their faithfulness! I have friends that I can count on to be faithful in prayer when I ask and some that I know who are praying for me even when I don’t ask! Whether things are going well, or rough, I know of a few people inside and outside of our church that I can count on for prayer. I am grateful for one woman in our church that I really don’t know well, although I’ve been to her son’s wedding and have spent a little time with their family. This woman is a fervent prayer warrior who lifts my husband and me up to the Lord daily. If I ask her to pray for something or someone specifically, she will, but she always has us before the Lord. 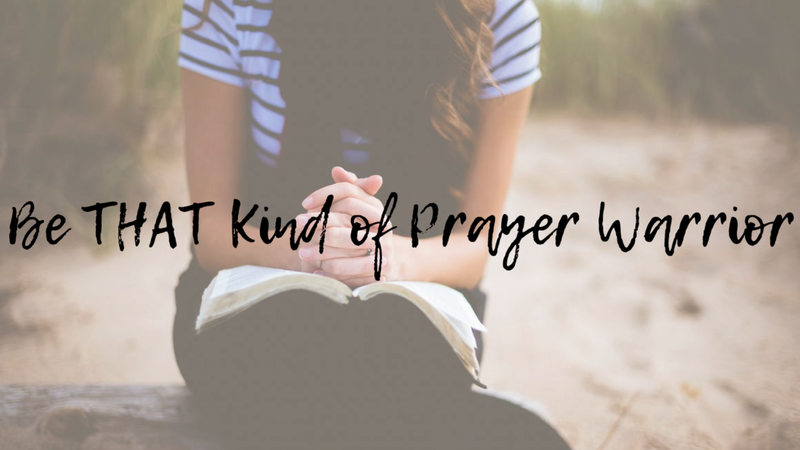 Being that kind of prayer warrior for your friends is imperative as well, and creates an attitude of gratitude within your circle of influence. When you say you will pray for someone, do it. Even if it’s at that very moment, stop what you’re doing and raise them to the Lord. On the phone. In person. Stop what you’re doing and let them know how very important they are to you and their Heavenly Father. Standing firm in the Lord. Thank You Father, for these friends that stand firm in You. Thank You for their faithfulness, their friendship and their coverings of prayer, sometimes in times of trial, and sometimes, just because they think of me. Please strengthen them all with Your grace, peace and love. I praise You Father for friendship, for the greatest friendship of all from You. In Jesus’ name, Amen.